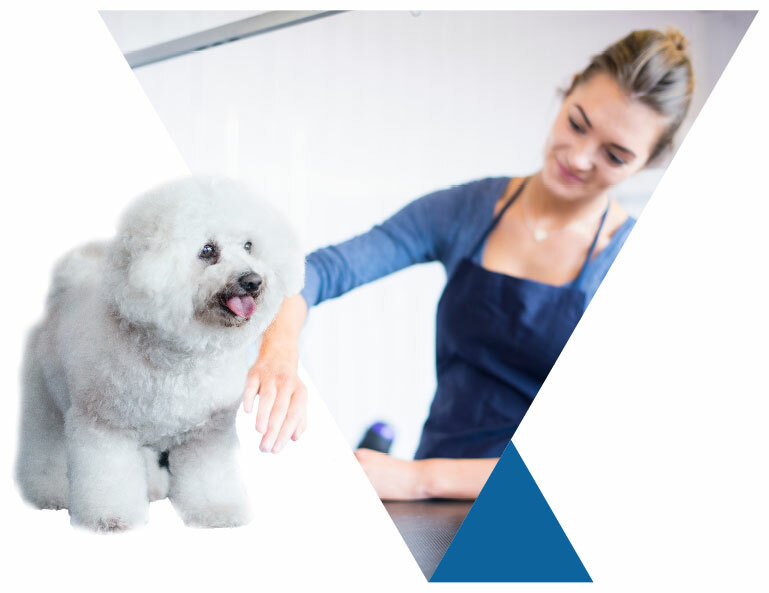 Our Pet Care Training programs are designed to help people who work with pets on a daily basis increase and refine their knowledge so that they can offer the best care possible. Earning a Pet Care Training Certificate is an excellent way to show to your clients your dedication to the wellbeing of their pets. and some customer relation topics, such as warranties and in store practices. Each program specialty is $120 for PIJAC Canada members and $145 for non-members. Category A members receive one (1) free program per membership term. Free programs can be redeemed using Member PIN assigned to you, when purchasing a program on www.pijaccanadaeducation.com. If you do not know your Member PIN, please contact programs@pijaccanada.com. Participants can also purchase individual licenses for their staff at a cost of $20 per license for members and $50 for non-members. 4. How long does it take to complete the program and receive certification? The program can be completed dependant on the dedication you put towards studying the material. On average, participants can complete the study material as well as the included online exam in 4 + hours. 5. How does the exam work? The openbook exam is included within each program specialty. It is comprised of multiple choice questions for each modules. Once you click on the exam section of the program, you have 30 days to complete and submit it. Answers are saved and you can logout and login without losing your progress. Exam results are sent directly to our office. 6. When do I receive my Pet Care Training certificate? Once the exam results (70% or higher) are received, we will issue a certificate that will be sent to you in the mail. Depending on mail speed and location of recipient, the certificates are usually delivered within 2 weeks of receiving exam results.